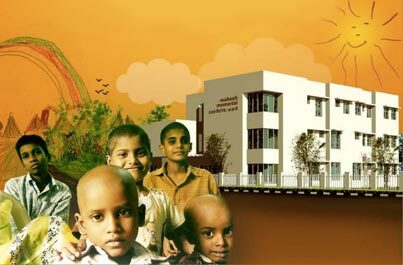 The Mahesh Memorial Trust is an NGO based in Chennai, India, working towards creating public awareness about cancer, providing financial aid to economically challenged patients, organizing counselling and support for cancer patients and their families, and supporting any other form of activity associated with the fight against cancer. The Trust was established in the memory of Mahesh Mahadevan, respected composer and music director, who passed away in October 2002 after battling cancer for 13 years. He believed that there is life beyond cancer and that is the motto that the Trust works on. MMT inaugurated new kitchen premises at the Cancer Institute Adyar!